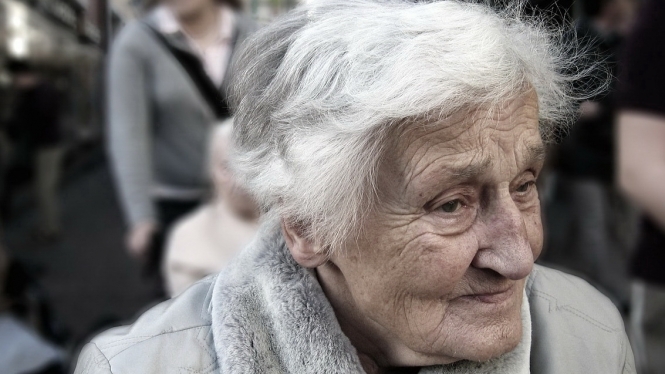 Researchers have claimed there is an upper limit to human life expectancy of 115.7 for women and 114.1 for men – which seems to be borne out by the fact France’s oldest person is 114 years old. Scientists at Tilburg and Rotterdam universities in the Netherlands say that on average humans can never expect to live longer than this – though they admit in exceptional cases ages of just over 120 may occur, such as Jeanne Calment of Arles who died aged 122 in 1997. The claim is based on findings that there has been no significant increase in maximum possible ages over the last 30 years, despite the fact that average life expectancy has increased over the period. France’s current oldest person, since September 2016, is Honorine Rondello, 114, who lives at a retirement home in the Var (see previous article here). Insee statistics for 2016 show average life expectancy at birth in France was 79 for men and 85 for women, which rises to 84 and 88 for people already aged 65. Even so, some researchers believe the maximum limits imposed by nature might be eased by new rejuvenation treatments, such as those being researched by the Institut Pasteur in Paris and Lille. A growing fringe of longevity activists, such as the transhumanist movement, even think science may be able to stop or reverse ageing by treating it as a disease or an ‘engineering’ problem to be solved.